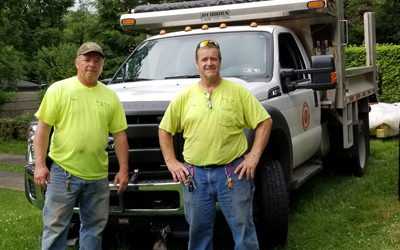 Founded in 1902 by the Chartiers Land Company, the Borough of Rosslyn Farms was developed by William Hayes Parrish, whose descendants still live here. Rosslyn Farms is a small suburban borough conveniently located 5 miles west of Pittsburgh and 10 miles east of the Pittsburgh International Airport. It is a small community (0.6 square miles) consisting of 194 homes. 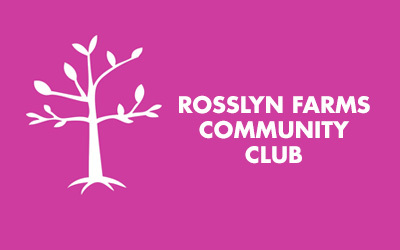 At the heart of the Borough is the Rosslyn Farms Community Center, which provides meeting and recreational facilities for numerous civic events and youth activities. A friendly community close to the big city in the tree-lined, rolling hillside of Western Pennsylvania, Rosslyn Farms boasts a community swimming pool, soccer fields, and tennis courts. The Borough also has a community center with a meeting room and gymnasium. Residents enjoy a number of annual community events in this neighborly community that has a small-town personality with big city amenities. 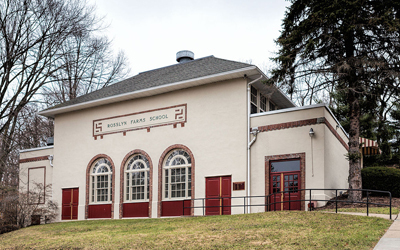 Built in 1910 as a schoolhouse, the building currently houses a large meeting/party room with a kitchen and a gym. Membership in the Community Club provides you with discounted tickets to neighborhood events and a monthly newsletter. 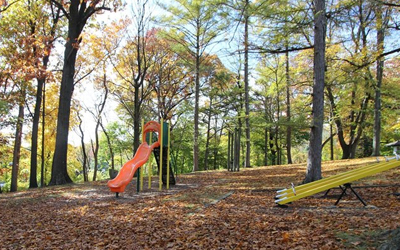 Parrish Park is great place to play, picnic, and enjoy community festivals. Tennis courts and a soccer field are available to residents & guests. Among our services is a weekly collection of yard waste that we recycle and make available as free mulch and compost. 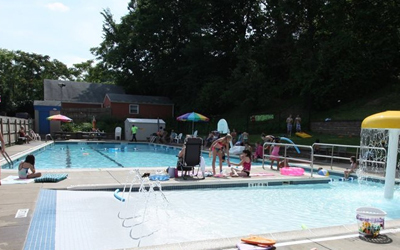 Our inviting community pool with adjacent baby pool is a great place to cool off. Members can rent the pool for swim parties. 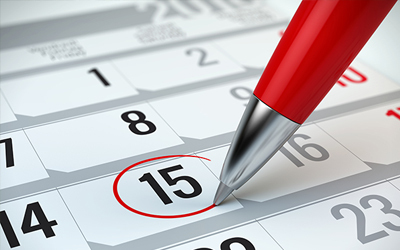 Check our event calendar for current meeting dates, important deadlines and community happenings for adults and kids. Borough government news, council meetings, and other community events.